A study carried out by researchers at the Dana-Farber Cancer Institute (MA, USA), presented at the 56th American Society of Hematology annual meeting (6–9 December 2014, CA, USA), suggests that signals sent by multiple myeloma cells could provide an insight into the efficacy of treatments for individual patients. These signals, or ‘molecular mail’, may ultimately influence clinical decisions as to which therapies are best for myeloma patients. The research initially involved ten myeloma patients in addition to five healthy study participants. Exosomes were isolated from the blood of each individual and the mRNA molecules contained within these samples were extracted. Analysis indicated that there were distinct differences in the levels of many of these isolated mRNAs between healthy patients and those with myeloma. Subsequently, the team tested for 24 specific mRNA types in blood samples from a separate group of 112 myeloma patients who were already participants in a French clinical trial. Through the tracking of several years of these patients’ medical history, the researchers were able to investigate whether high or low levels of the identified mRNAs were linked to either good or bad prognoses. The results indicated that myeloma patients with low levels of the mRNAs termed let-7e and 106b/25 survived for less time before the disease began to worsen compared with other myeloma patients. “Our results indicate that blood levels of these two microRNAs can help predict progression-free survival – the average amount of time before the disease advances – in myeloma patients who have yet to be treated,” commented the lead author of the study Salomon Manier (Dana-Farber Cancer Institute). 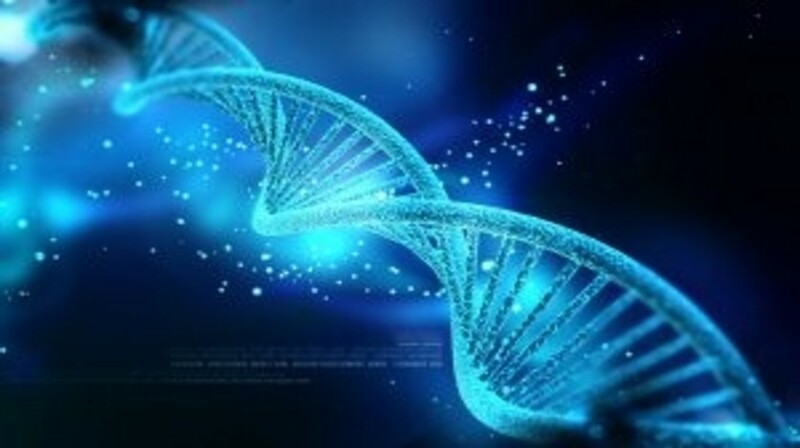 While the results of the study point to the levels of let-7e and 106b/25 mRNAs as a prognostic tool, the researchers also believe that these mRNA levels may eventually aid clinicians in determining which individuals are most likely to have the best responses to different therapy types.